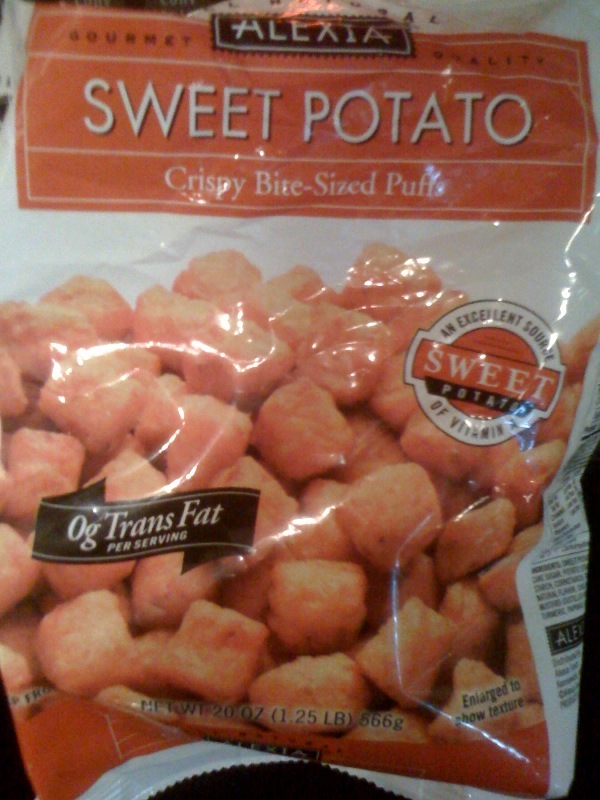 These guys are made by Alexia and are a fantastic french-fry substitute. 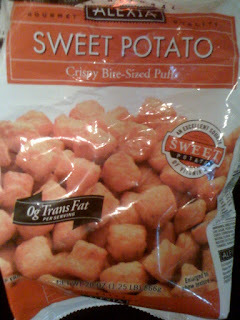 I've had Alexia's regular & spicy sweet potato fries, but these are truly the best so far (and only 3 ww points, peeps!). Cooking Tip: Bake according to directions for 20 minutes, then broil on high for 2-3 minutes for the perfect crispiness.